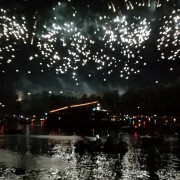 Everyone on the lake for the grill on May 1st! 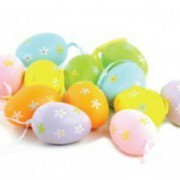 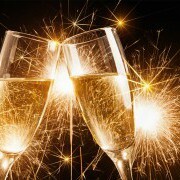 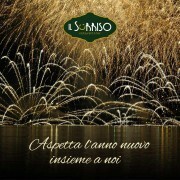 Thursday 7 February: a new evening based on Cassoeula! It's still Cassoeula time. 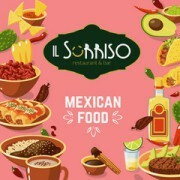 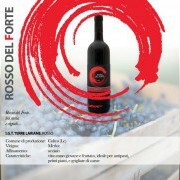 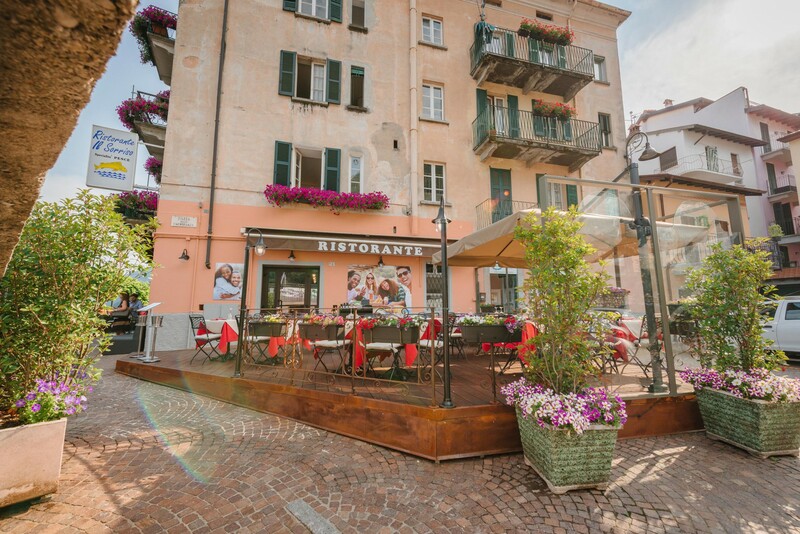 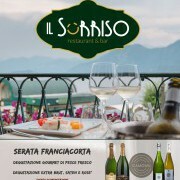 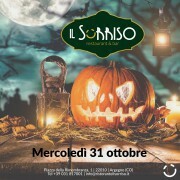 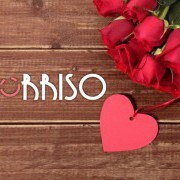 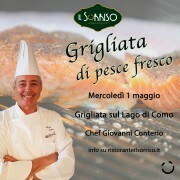 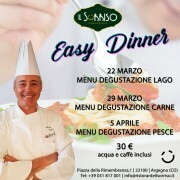 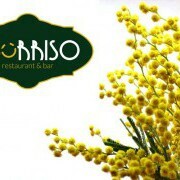 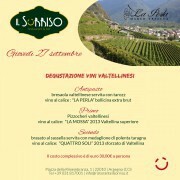 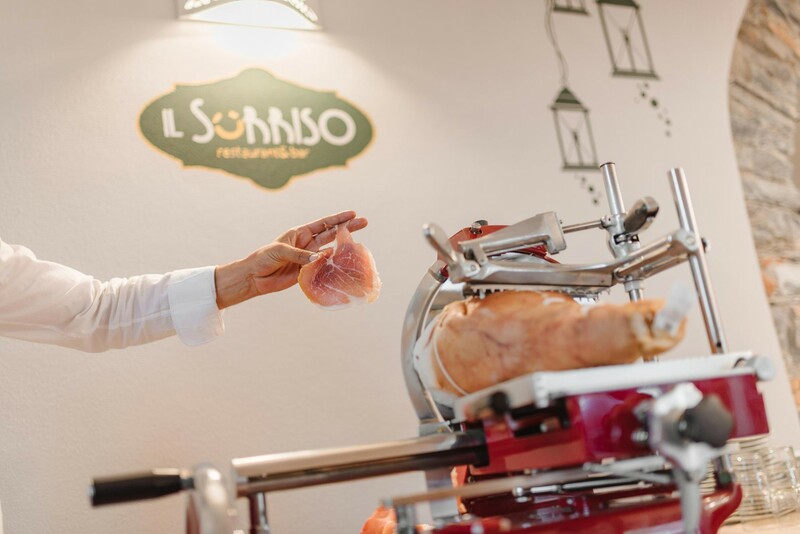 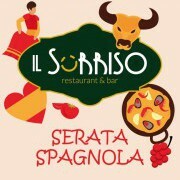 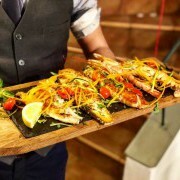 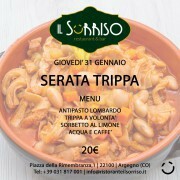 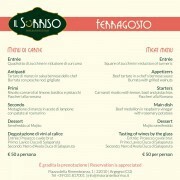 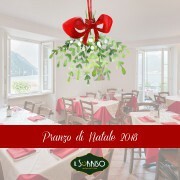 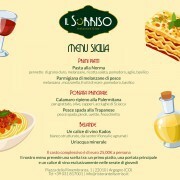 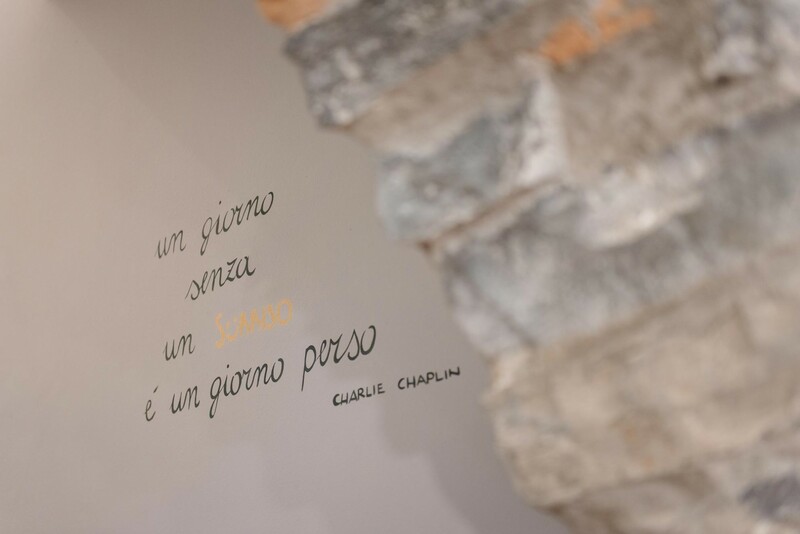 Come to Il Sorriso restaurant for spending a special evening! 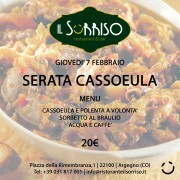 It's Cassoeula time. 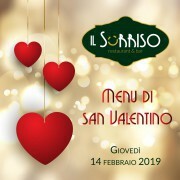 Come to Il Sorriso restaurant for spending a special evening! 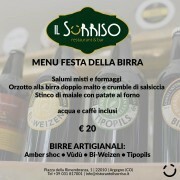 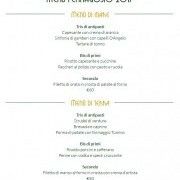 Thursday, October 18: Argegno Beer Festival in our restaurant! 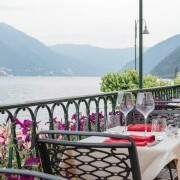 For your August holiday choose Lake Como! 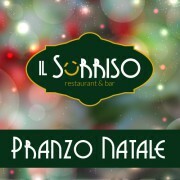 Vi proponiamo la serata messicana dalle ore 20:00 con musica e tanto divertimento!